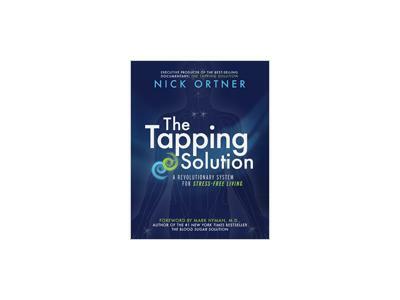 Today, Nick Ortner, author of the exciting new book, The Tapping Solution, will tell you about tapping (Emotional Freedom Technique or EFT), which is a powerful tool that can help you deal seemingly impossible situations and improve your life on multiple levels: mental, emotional, and physical. Many thought leaders and top doctors rave about this cutting-edge technique, including Dr. Wayne Dyer, Louise Hay, Cheryl Richardson, Dr. Joseph Mercola, Dr. Mark Hyman, and Dr. Christiane Northrup. Nick will tell you how tapping, combined with spoken word, calms the nervous system to restore the balance of energy in the body and rewire the brain to respond in healthy ways. You'll also discover how tapping -- which is very easy to learn -- can help you overcome such challenges as chronic pain, addiction, excess weight, stress, financial woes, etc. 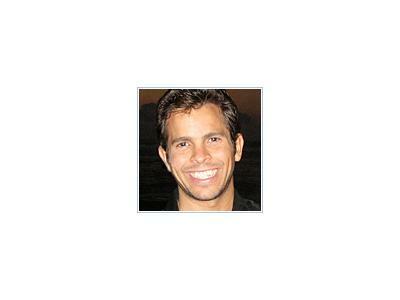 Nick Ortner is creator and executive producer of the best-selling documentary film, “The Tapping Solution." 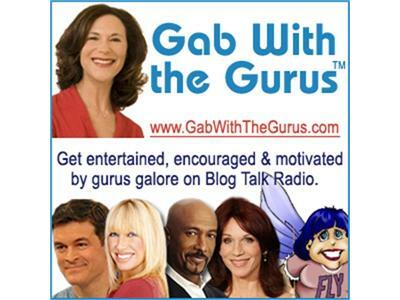 As you'll learn here, tapping is healing tool based on ancient Chinese acupressure and modern psychology.